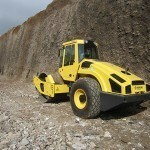 Fields of application: For medium to heavy duty earthworks and subbase work. 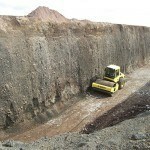 PD models for cohesive and high water content materials. 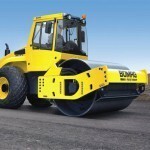 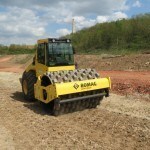 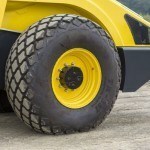 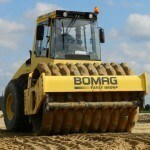 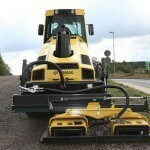 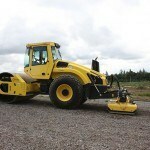 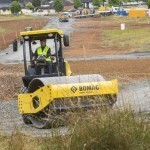 Fields of application: For medium to heavy duty compaction work. 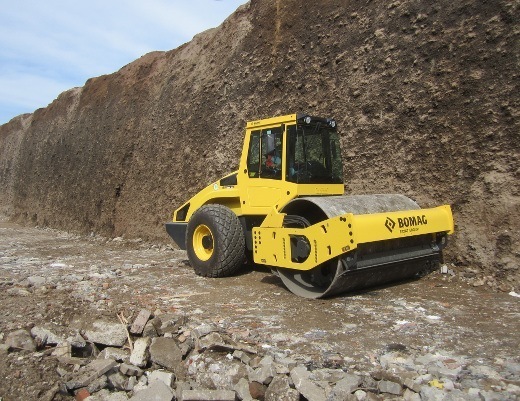 D-series models are suited to the compaction of hydraulically bound material, sand, gravel, crushed rock, semi-cohesive soil and rockfill. 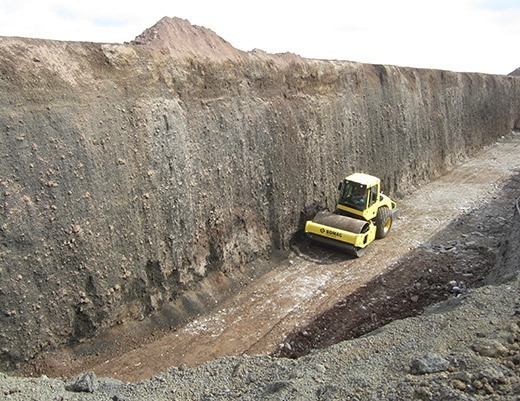 PD models are well suited to heavy cohesive soils with high water contents. 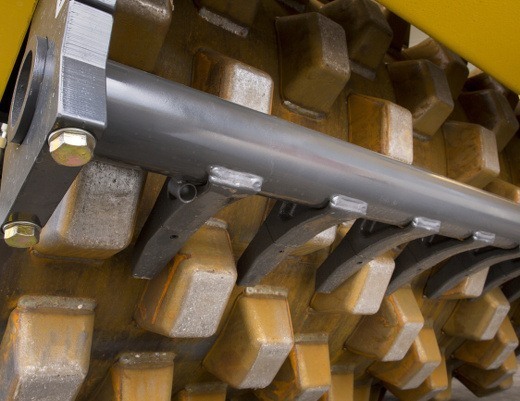 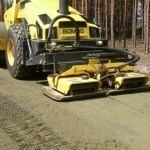 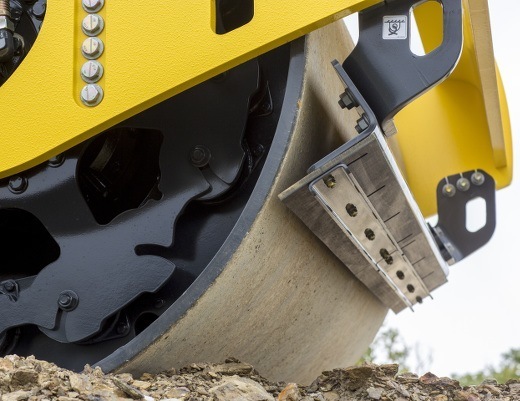 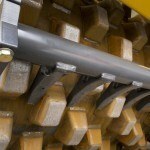 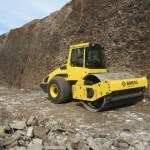 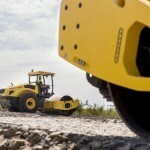 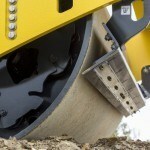 Fields of application: Heavy duty compaction on thick layers of fill materials. 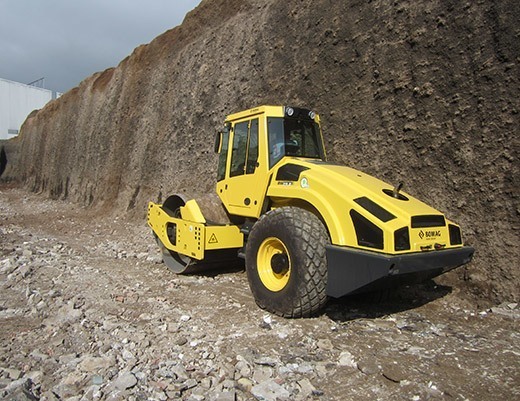 D-series models are suitable for the compaction of hydraulically bound material, sand, gravel, crushed rock, semi-cohesive soil and rock. 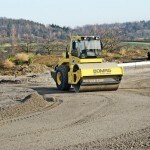 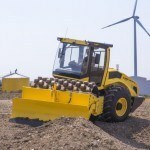 Fields of application: Heavy duty compaction work on thick fill materials. 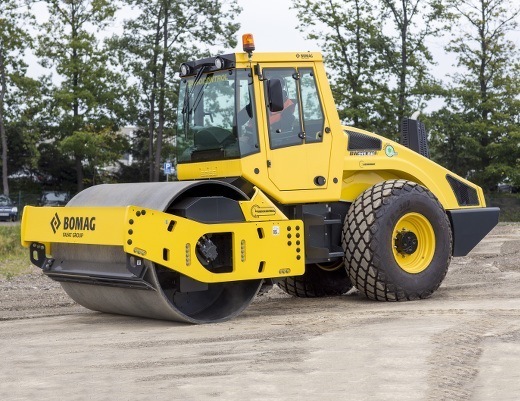 D-series models are suitable for the compaction of hydraulically bound materials, sand, gravel, crushed rock, semi-cohesive soil and rock. 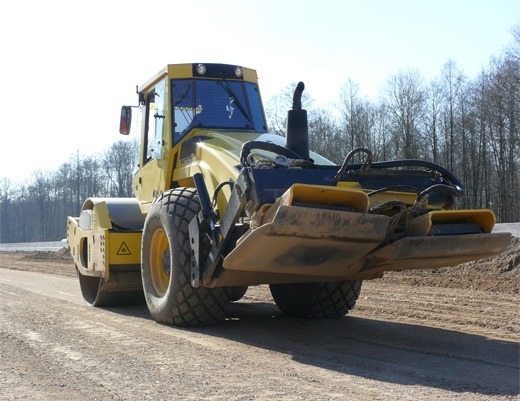 PD models are ideally suited for use on heavy cohesive soils with high water contents. 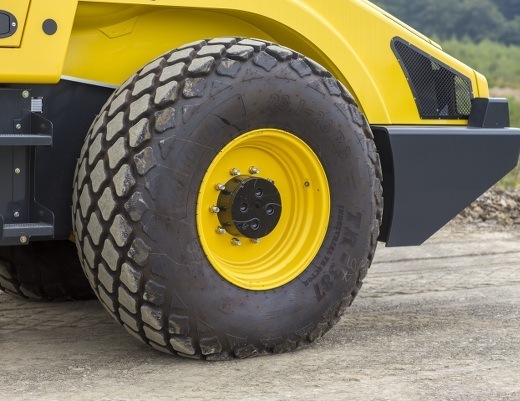 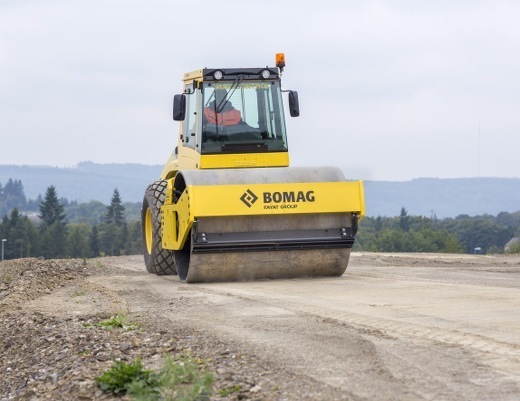 H series models have high climbing capabilities, powerful torque-drives and with BOMAG ECOMODE give a 30 % reduction in fuel consumption. 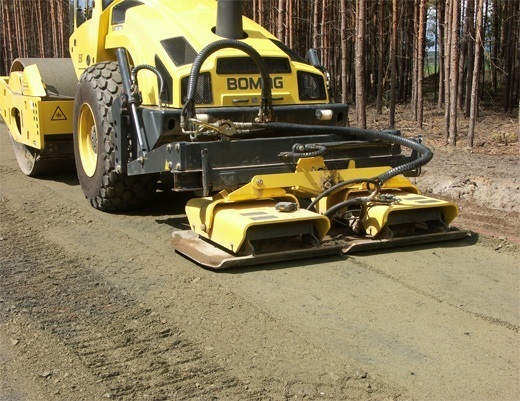 Fields of application: Heavy duty compaction work on thick fill layers, granular subbases and anti-frost layers. 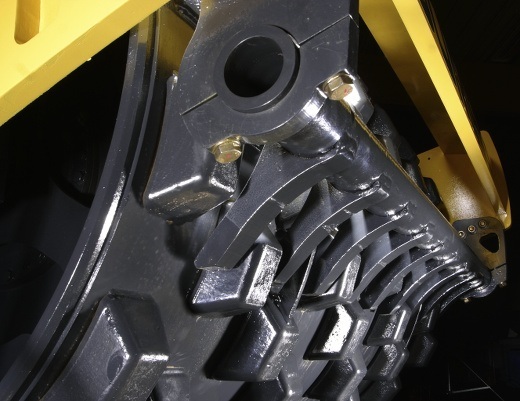 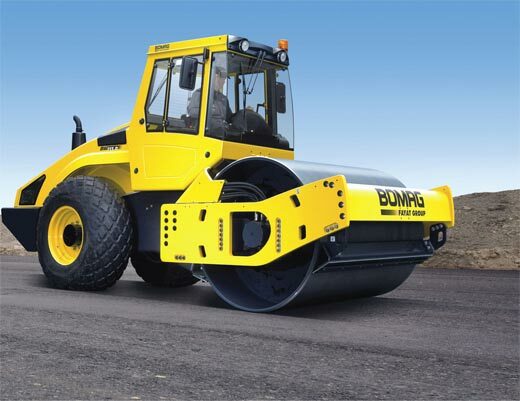 The vibratory plates units are designed to compact surfaces consisting of uniformly-graded sands, gravel or other materials with a tendency for loosening. 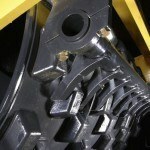 The frequency and centrifugal force produced by these plates can be adjusted to other settings. 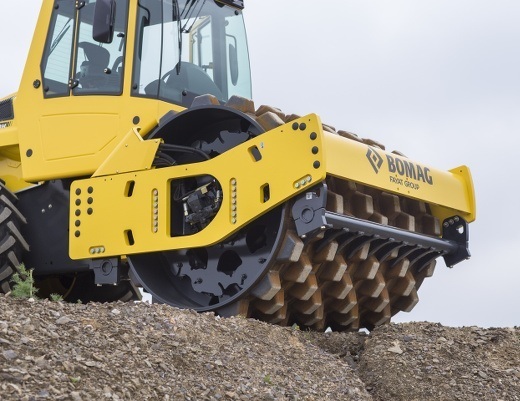 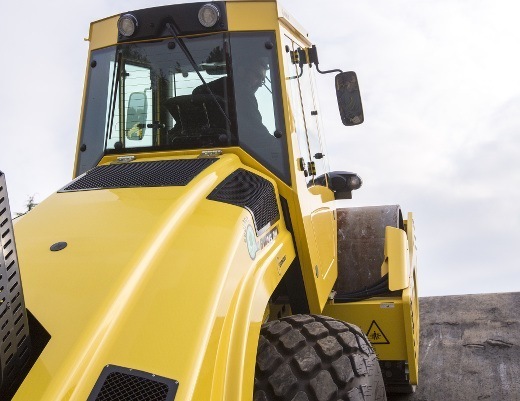 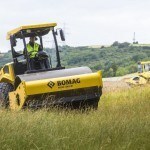 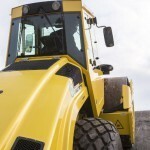 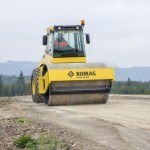 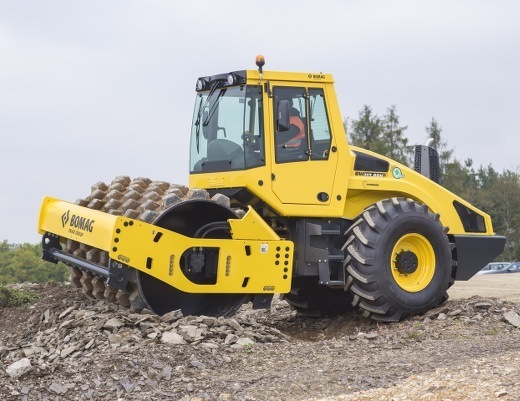 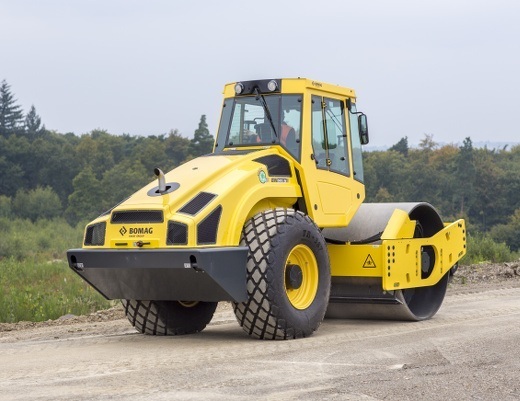 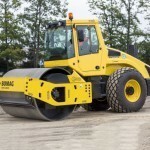 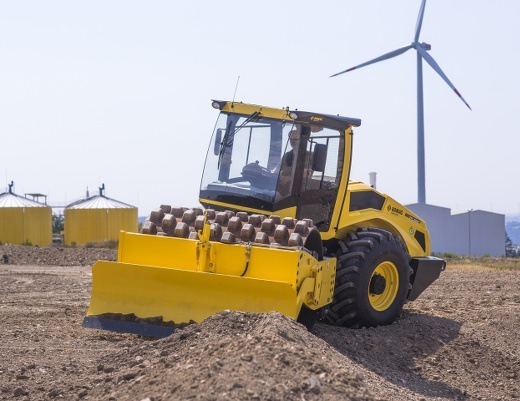 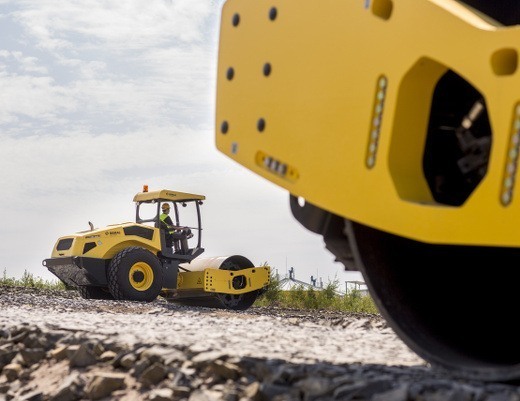 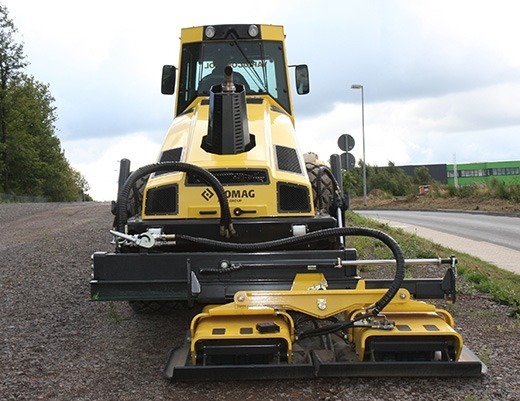 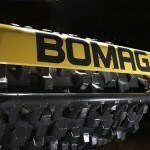 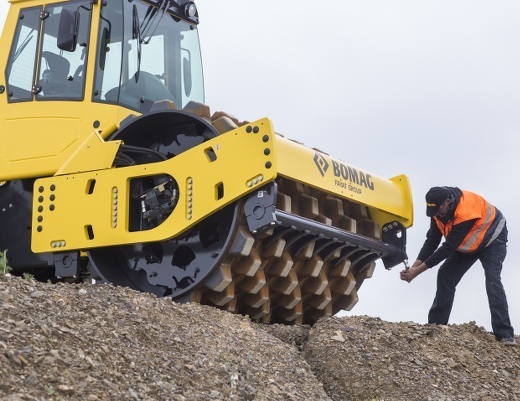 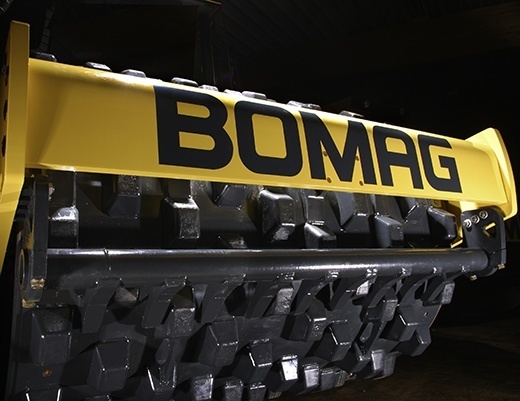 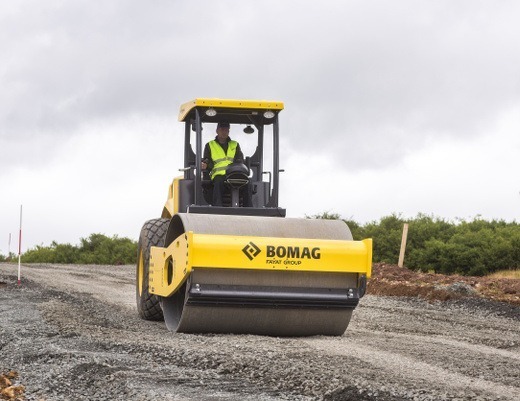 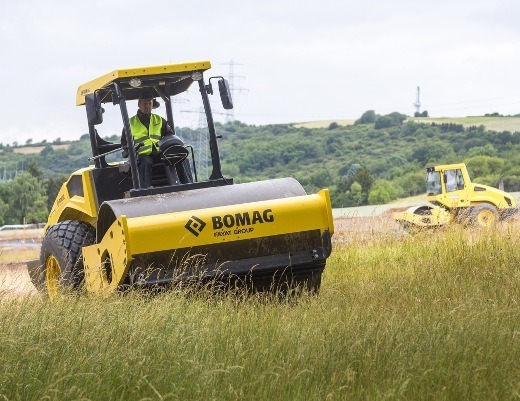 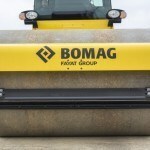 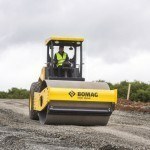 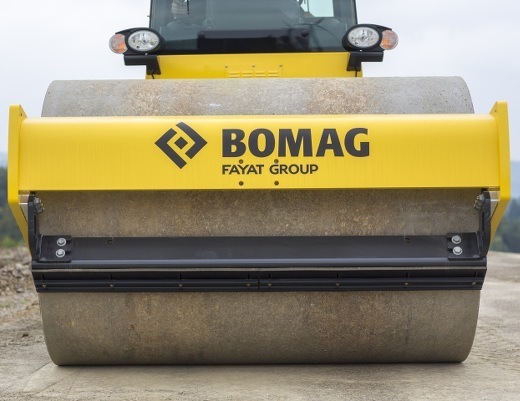 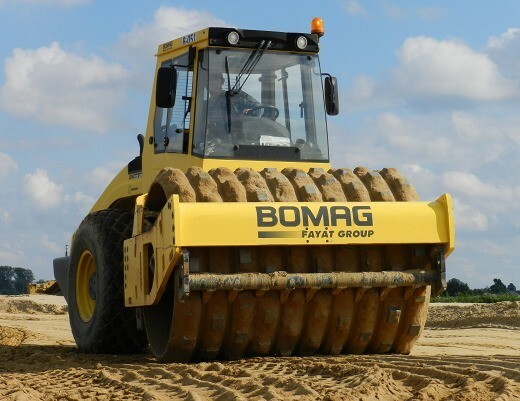 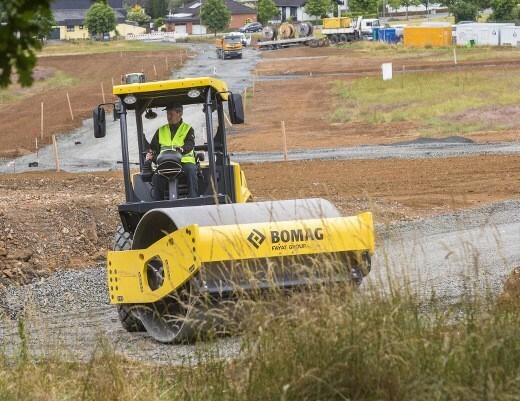 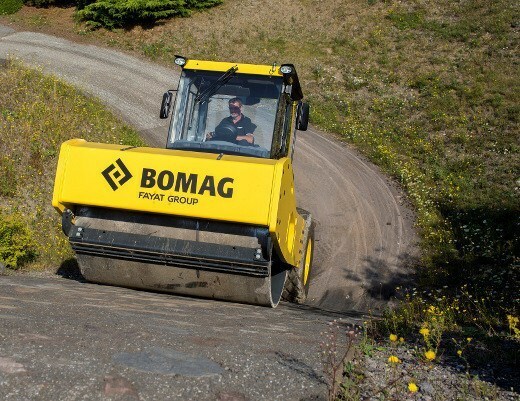 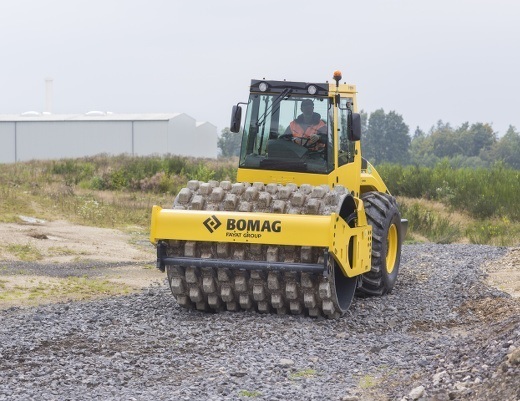 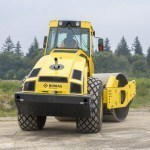 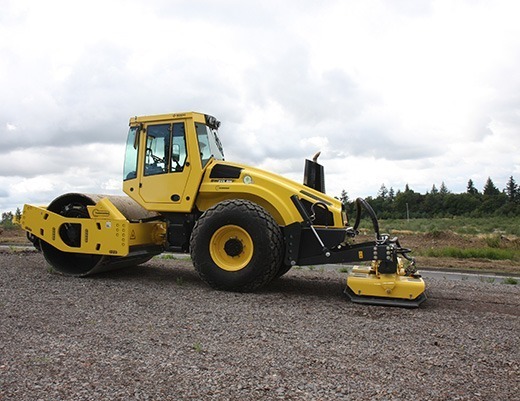 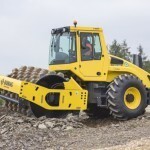 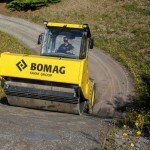 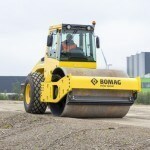 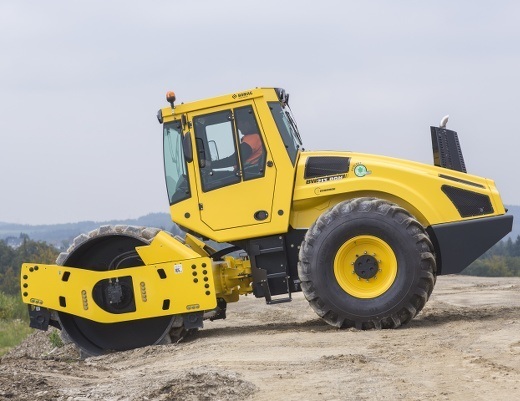 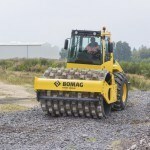 H-series models have high climbing capabilities, powerful torquedrives and with BOMAG ECOMODE give a 30% reduction in fuel consumption. 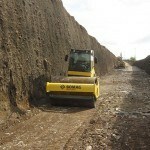 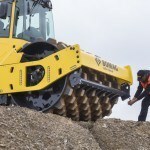 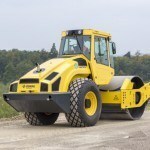 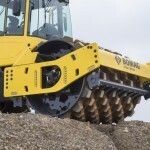 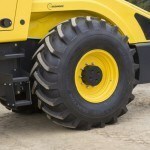 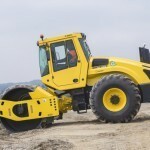 14850Fields of application: Heavy duty compaction work on thick fill materials. 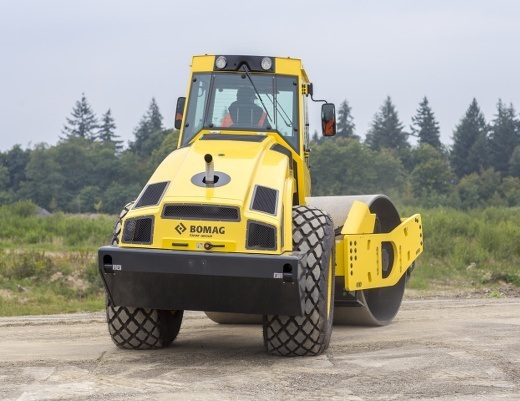 D-series models are suitable for the compaction of hydraulically bound materials, sand, gravel, crushed rock, semi-cohesive soil and rock. 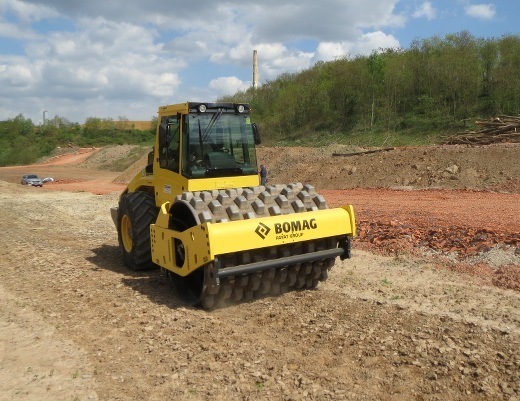 PD models are ideally suited for use on heavy cohesive soils with high water contents. 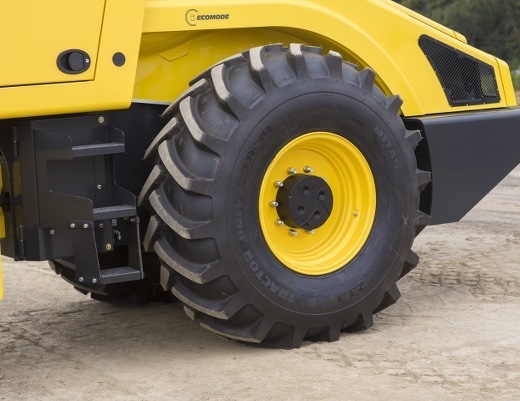 H series models have high climbing capabilities, powerful torque-drives and with BOMAG ECOMODE give a 30 % reduction in fuel consumption. 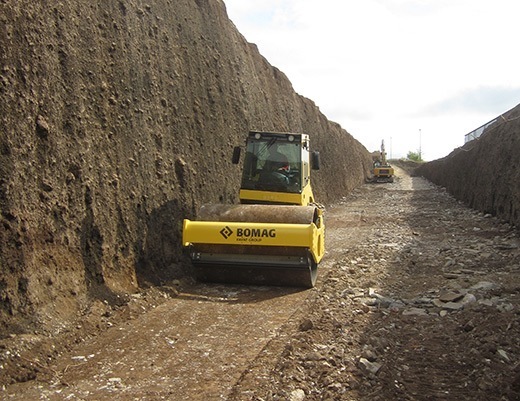 Fields of application: Heavy duty compaction on thick fill layers. 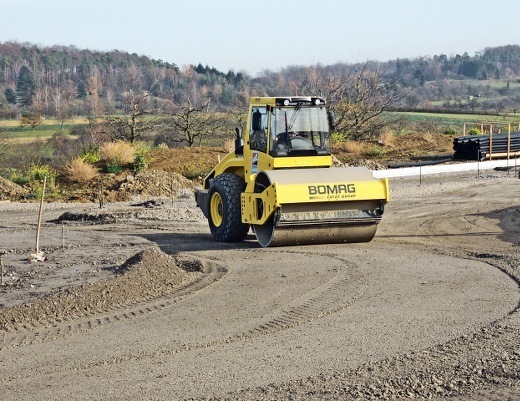 D-series models are suitable for the compaction of hydraulically bound materials, sand, gravel, crushed rock, semi-cohesive soils and rock. 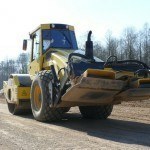 PD models are well suited to heavy cohesive soils with high water contents. 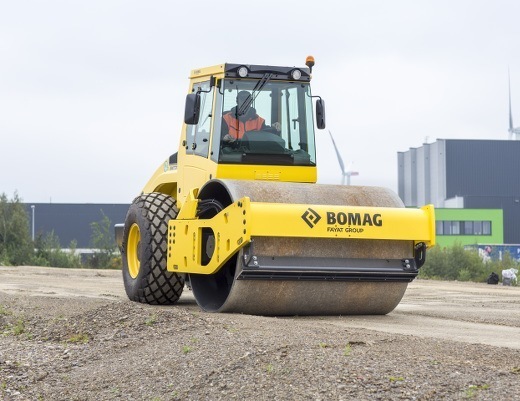 H-series models have high climbing capabilities, powerful torque-drives and with BOMAG ECOMODE give a 30 % reduction in fuel consumption.